Want to get to know Bindu? Making a commitment to your well being is an important decision. The free Discovery Session is designed for this purpose. 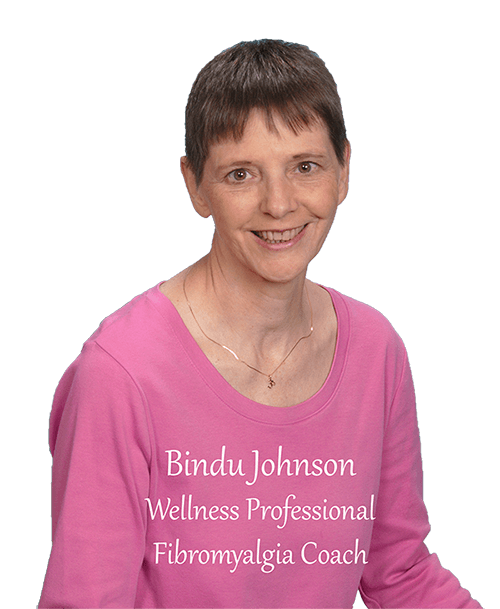 Request a free Discovery Session with Bindu by clicking the button below. Fill out the Discovery Session Questionnaire. Once you submit the questionnaire, Bindu will contact you to schedule your call. Discovery sessions and all coaching sessions can be done via phone, Skype or Facetime. Click on the link, complete the form and submit. I will be in touch with you within 48 hours excluding the weekend.